Brand NEW energy-efficient home ready NOW! The gorgeous two-story Montclair has a pond view home site on a cul-de-sac. It features a separated formal living and dining area located in the front of the house. 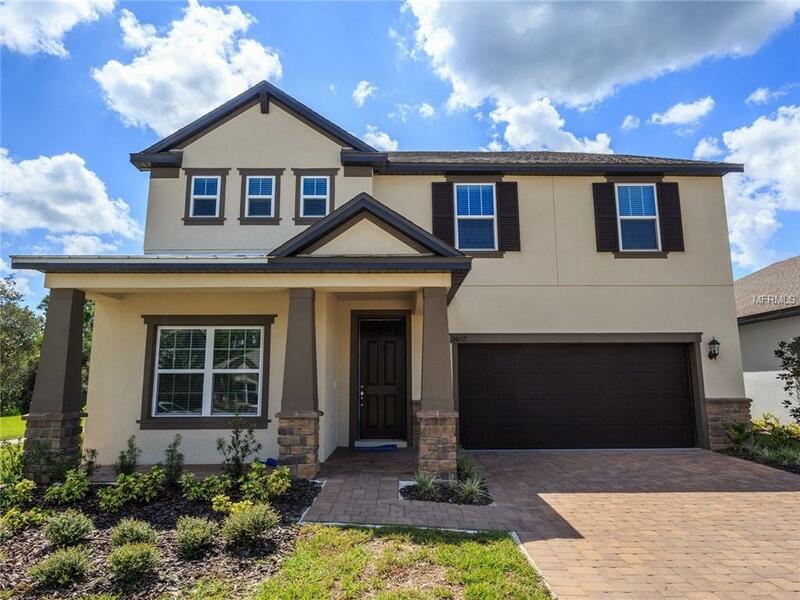 Spacious kitchen equipped with SS appliances, beautiful upgraded 42 cabinets, granite counter tops has an open floor plan with the great room, perfect for keeping the family connected. The master suite is extra secluded being located downstairs and features dual sinks and a roomy walk-in closet. Harmony is perfect for everyone to enjoy offering Basketball, Sand Volleyball, and Soccer, Boat Docks, a Dog Park, Golf Course, a community pool, plus more! Known for their energy-efficient features, our homes help you live a healthier and quieter lifestyle while saving you thousands of dollars on utility bills. Additional Water Information Community Has 2 Lakes Cat Lake And Buck Lake. Boatable With Electric Boats Provided By Community Hoa.